Hampshire and Isle of Wight Air Ambulance need you! 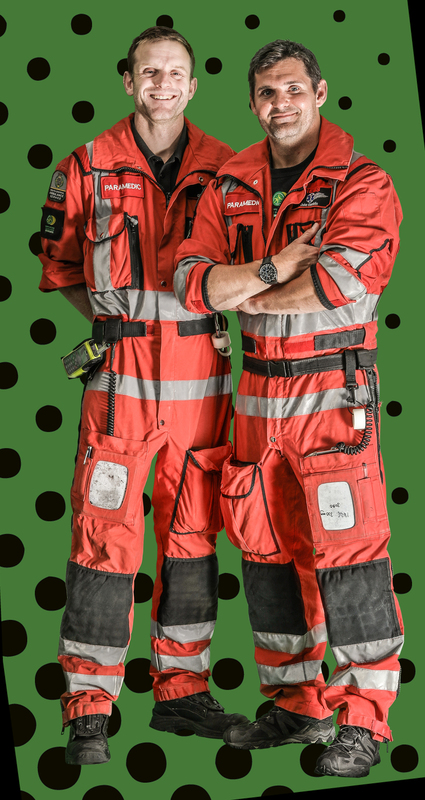 Our paramedics need your help to raise £20,000 to fund new flight suits. 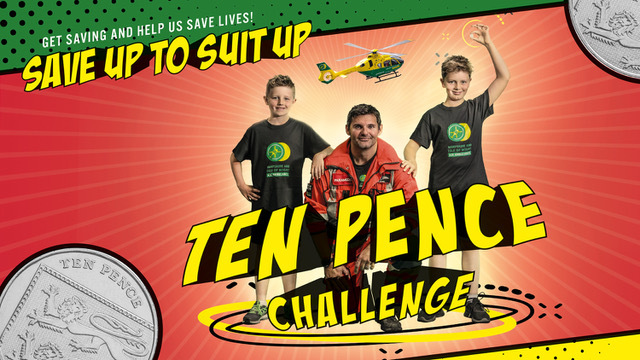 If every primary school child in the south saved up their 10 pence pieces, we could fund 30 new flight suits for our Specialist Critical Care Paramedics. Specialist Critical Care Paramedic John joined Hampshire and Isle of Wight Air Ambulance in 2010 and Oliver joined in 2016. As well as being really useful, the flight suits also help to keep our teams safe. A new flight suit costs approximately £650, the £20,000 target will fund thirty new flight suits, or two suits for every paramedic. We’ll also send your school a poster and stickers in the post! 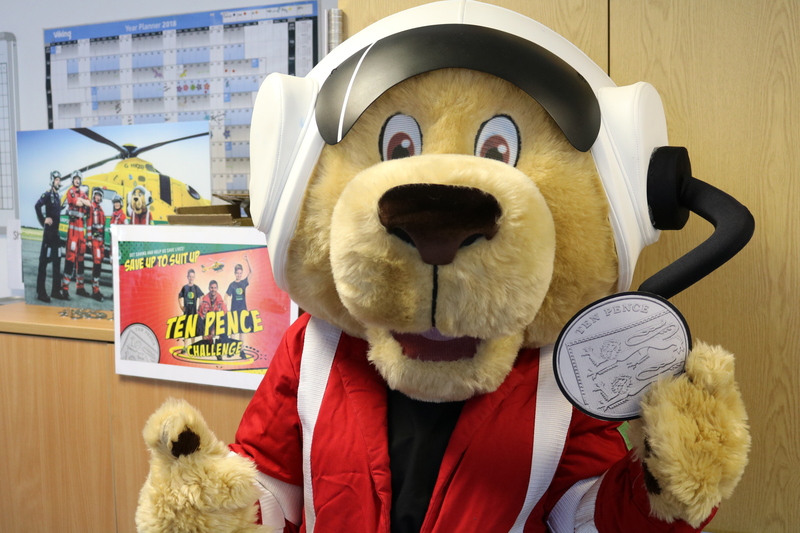 Keep in touch and let us know how your fundraising is going and we’ll arrange for Teddy Medic, Pilot Paws or Herocopter to come to your school to collect the ten pence coins! Fill in the form below to get involved in Save Up to Suit Up and we’ll send you your starter pack. Save Up to Suit Up - Sign me up for the 10p Challenge! Please enter your email address so that we can send you your fundraising pack. I confirm I am happy for Hampshire and Isle of Wight Air Ambulance to email me about the 10p Challenge. Would you like us to present our 'Be a 999 Hero' programme at your school assembly? Yes please! Send me more information. You've already been to our school.